We are an independent educational research organisation generating the ideas, questions, tools, products and services to meet educational needs now and for the future. 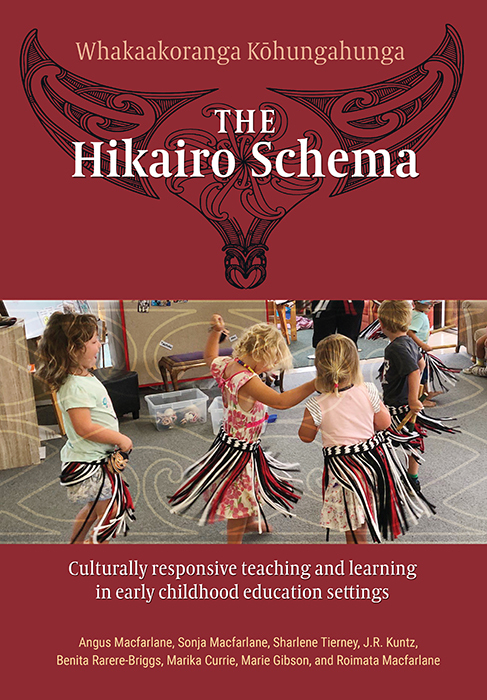 NZCER has a proud history and a deep commitment to Māori education. School-wide inquiry: how can leaders decide on a focus?